He will succeed Alan Marks as the company's communications leader when it splits from PayPal later this year. 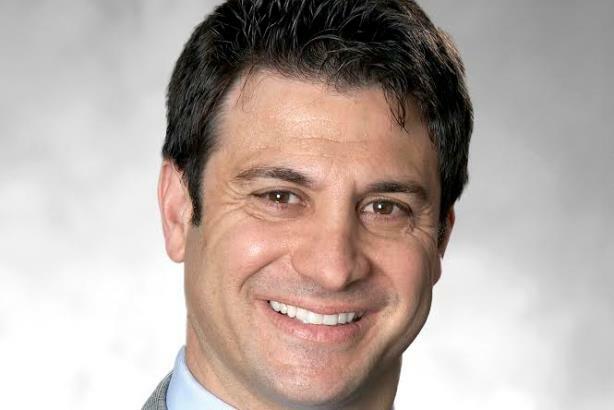 SAN JOSE, CA: Daniel Tarman, EVP and global head of corporate communications at investment management firm PIMCO, will join eBay as CCO following its spinoff from PayPal in the third quarter. He will report to new eBay CEO Devin Wenig and become part of the company’s executive leadership team. EBay and PayPal decided to separate into two publicly traded businesses last fall. Tarman’s responsibilities will include leading global communications, brand and reputation management, employee comms, social innovation, and the eBay Foundation. He will succeed Alan Marks, SVP of corporate communications at eBay since 2008, who will leave the company following the split. Marks said he plans to take some time for personal passions before making his next career move. In addition to Marks, other eBay execs are planning to depart after the split, including CEO John Donahoe, CFO Bob Swan, SVP and general counsel Michael Jacobson, and SVP of global human resources Beth Axelrod. EBay representatives declined to comment on Tarman’s appointment beyond the statement. Tarman, who has worked at PIMCO since 2007, has led the company’s brand and reputation management efforts. Prior to PIMCO, he served as MD of corporate communications and brand marketing at Countrywide Financial. Before that, Tarman was SVP of issues management at Visa, according to his LinkedIn profile. He also previously worked at Burson-Marsteller and The Beacon Council. After the separation, eBay will have annual revenues of about $9 billion, according to a company statement. PayPal is also searching for a senior director of corporate communications as it prepares for the split in Q3.